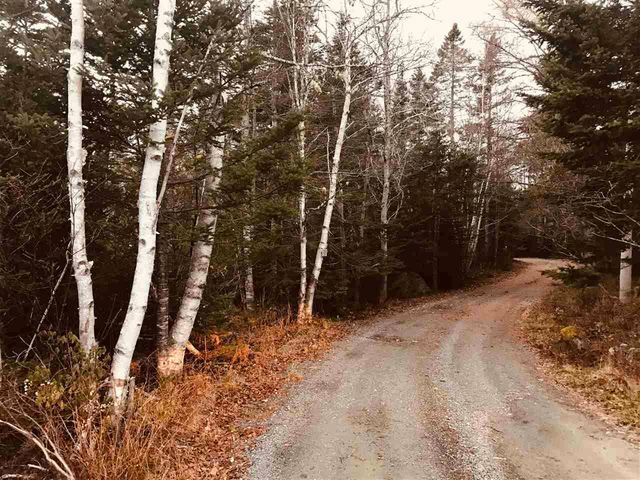 Lot A4 Hill Lane, Oyster Pond (MLS® 201827144 ) Located just off of the East Jeddore Road, this wonderfully priced lot sits on a private lane boasting beautiful homes. 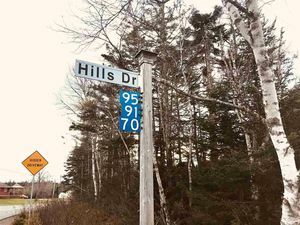 Although the legal description on NS Property on Line calls this private street , "Hill Lane", the signage at the corner of East Jeddore Road and on the "MAP" call it Hills Drive. 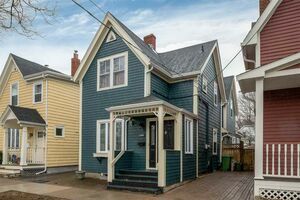 The lane is a winding tree-lined drive down to several properties sitting on ocean frontage. 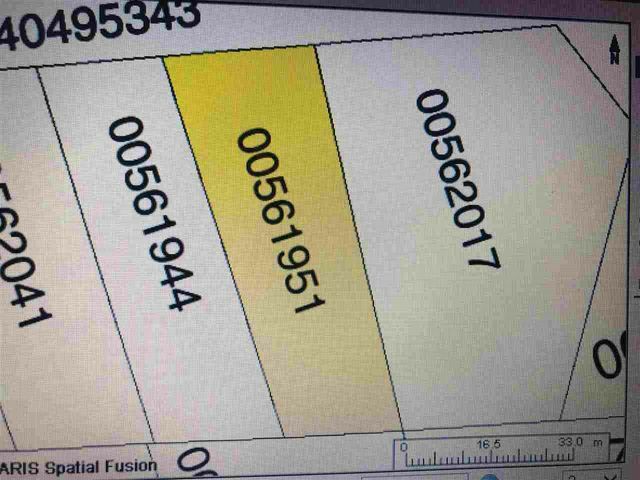 The adjoining lot is also for sale - Lot 1 - PID: 00562017 - $14,900.00. Take a drive out to see the peacefulness this neighborhood offers!